I am an Assistant Professor at the School of International Service at American University. Prior to that, I was a postdoctoral fellow at the Institute for Advanced Study in Toulouse. I received my PhD in Sociology from UC Berkeley. My current research examines the livelihoods and lifestyles of men on the urban periphery. 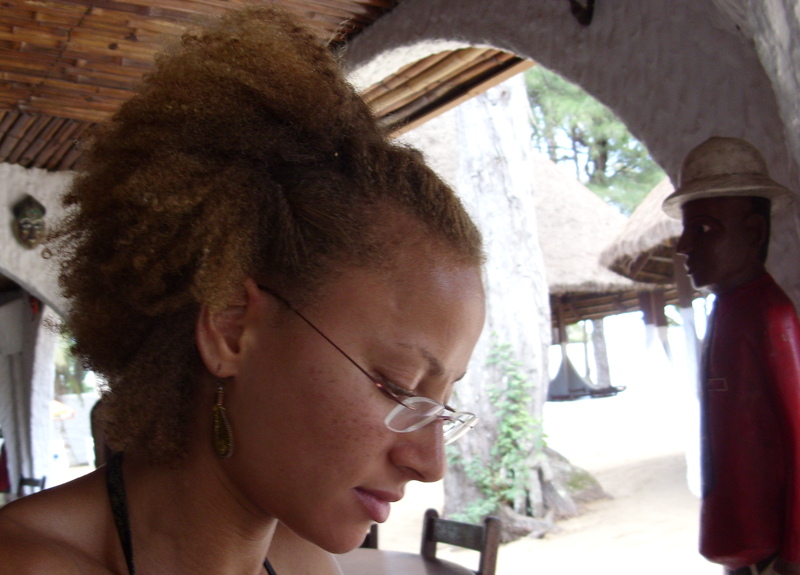 My broad interests are in questions of race and belonging in Africa and the African diaspora, and how “blackness” as a signifier – and in its intersection with gender, class, and national identity – illuminates our understanding of popular culture, postcoloniality and neoliberalism in the contemporary city. I employ qualitative methods: ethnography, interviews, and visual analysis. My book manuscript (in progress) is tentatively titled Story of a minor term: Racial capitalism and imaginaries of black masculinity from colonialism to crisis. I am delighted to share that I am a 2018 Woodrow Wilson Career Enhancement Fellow! I will dedicate this time to completing my book. Read my article, “Racial capitalism and the crisis of black masculinity” in American Sociological Review. It has received the 2018 best article award from the American Sociological Association’s Section on Race, Gender, and Class, and Section on Global and Transnational Sociology. It received an honorable mention from the 2017 American Sociological Association’s Section on Racial and Ethnic Minorities. Check out my video abstract for “Narratives of modernity, masculinity and citizenship amid crisis in Abidjan’s Sorbonne,” available in Antipode 46:3.